Create a tropical tan without exposure to harmful UVA and UVB rays that are known to cause premature aging and skin damage. Apply the sunless tanning product evenly. Apply crème on the areas to be tanned. 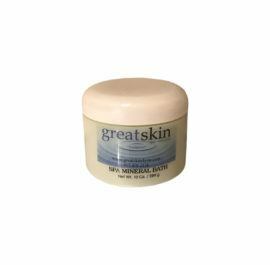 Rub the crème with up and down motion to spread the Sunless Tan crème evenly. Smooth over elbows and knees and inside arms and back of your legs. Let the product absorb in the skin and dry. The drying process will happen quickly. Rinse hands with water to remove tanning ingredients from the palms of your hands immediately after application to the face or body. Pat dry to smooth out color on hands and palms. If you apply a small amount to the palms only while applying to the skin, you should not have any residual under fingernails. Rub excess product not washed off and massage in your hands to even out any color left on the hands. Wait to dress until the sunless tanner dries completely. All Season Sunless Tan does not contain sunscreen. If you spend time outdoors, protect your skin with generous amounts of Advanced Protection SPF 30. BENEFITS: Create a tropical tan without exposure to harmful UVA and UVB rays that are known to cause premature aging and skin damage. 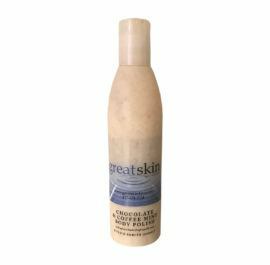 This creamy sunless tanner incorporates the ingredient Erythrulose to provide a longer lasting and more natural looking tan. This ingredient will also reduce the dryness that is commonly experienced when using self-tanning products. All Seasons Sunless Tan works within 8 hours after application. Reapply every day until desired color is achieved.